Large Kitchens and Islands: The kitchen is still the center of the home. Large, open kitchens with big islands are huge. 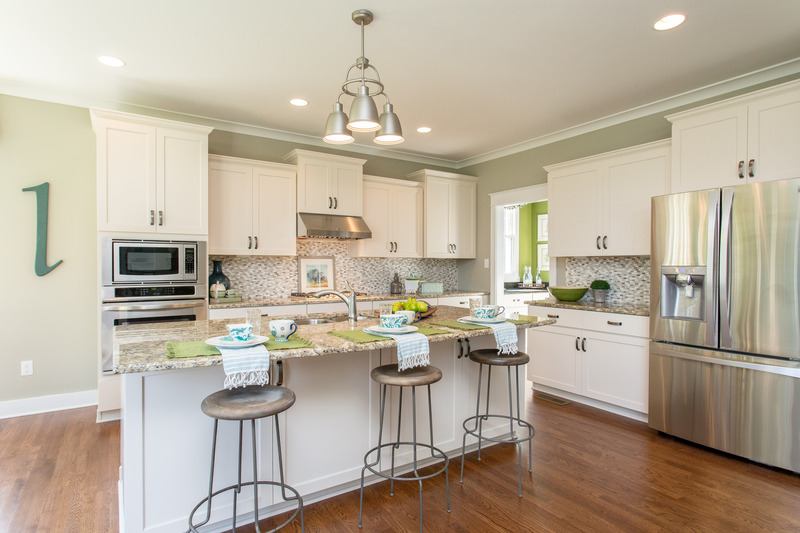 Many of the homes in Holloway boast bright and open kitchens with expansive islands that are perfect for entertaining or enjoying a meal. We spend so much time in the kitchen, we should enjoy it. Low Maintenance Living: It’s all about less maintenance so you can have more time to enjoy life. 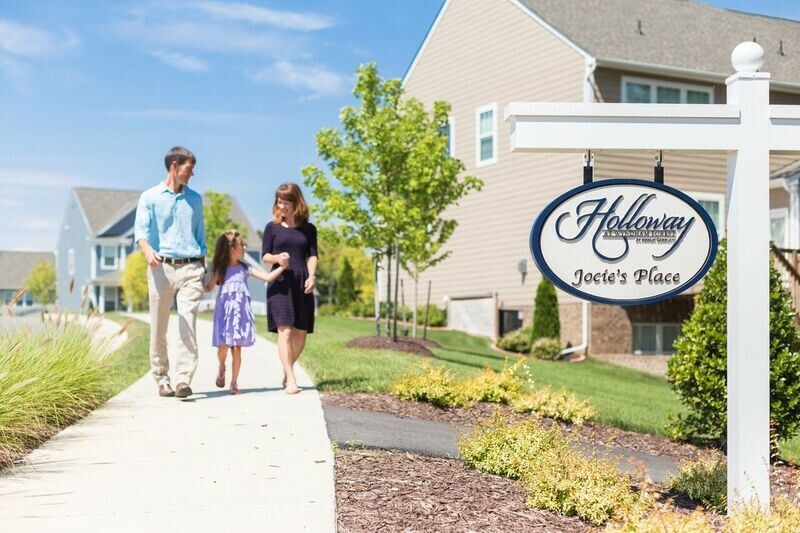 The new townhomes at Holloway Townes offer low maintenance living and the lock-and-go lifestyle so in demand now. If you’re looking for a single-family home, check out the Courtyard Collection homes from HHHunt Homes. Recently featured in the news, these homes offer incredible value and less maintenance needs than typical single-family homes. Active and Outdoor Amenities: When searching for a new home, the community it’s located in is just as critical. We believe in active lifestyles and healthy living. Enjoy your natural surroundings at Holloway with walking paths, a nature trail, play area with activity elements, a huge treehouse, and more. Plus, there’s the community park with multi-purpose lawn and community garden. Holloway boasts many open spaces and green features to explore. We believe it’s how you live that matters and finding both a home and community that meet your needs is important. With townhomes starting from the low $300s and single-family homes starting from the upper $300s, the innovative home plans and fabulous amenities at Holloway offer so much. Holloway is one of the most sought-after neighborhoods in the West End! Located right off of Interstate 295, convenience is a major draw for the community. 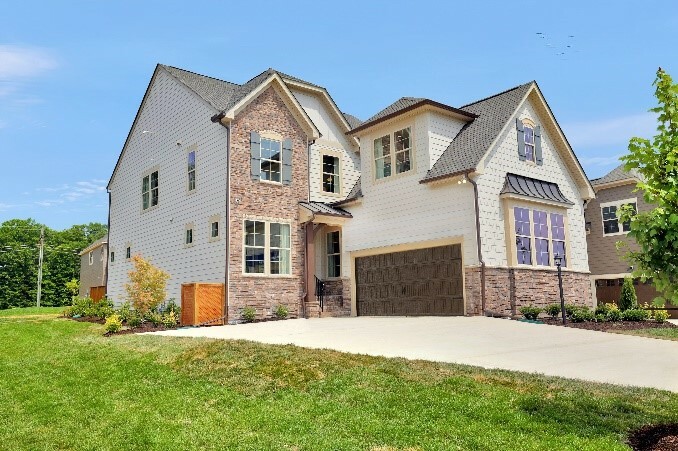 Homeowners have easy access to top-rated Henrico County schools, and the best dining, shopping, entertainment, businesses, and recreation in Short Pump. Plus, a community clubhouse is about to begin construction and will be ready in spring 2018. So, what are you waiting for? Schedule a visit with LifeStyle Home Builders or HHHunt Homes to tour the model homes at Holloway to see what all of the hype is about! We promise you won’t be disappointed. 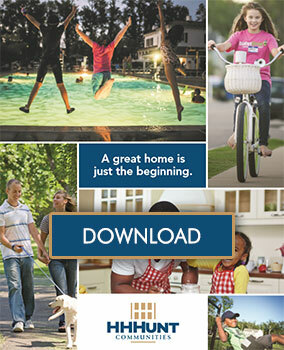 To learn more about the community, visit our website today!